Now you can buy the set separately! Included FREE with your BIOPTRON YouTHron Colour Therapy Set order. 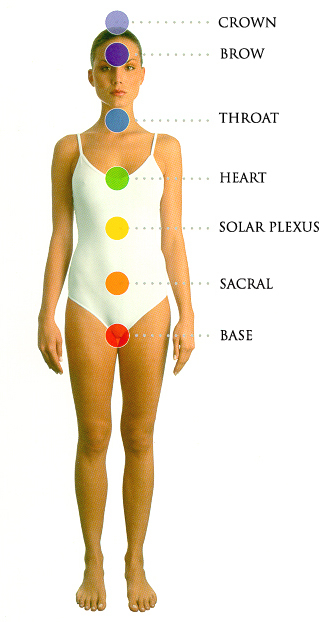 energy centres and also to help stimulate our body’s own healing process. Balancing Gel, Crystal Cream are available as a set. Colour to re-balance our energy centres that have become depleted of energy. at hospitals, specialist institutions, sports centres and as well as at home. healthcare professional, i.e. in-office use. Light Therapy devices have the same physical light characteristics and thus an identical beneficiary effect on the human organism.